I’ve written previously how modern tennis racquets are getting more and more powerful. In fact so powerful that it’s starting to hurt players’ arms and elbows. But power and spin is exciting so let’s look at what the market has to offer. My previous article on the subject is called “The Eternal Struggle – Power vs Control” which is what a lot of players are always going searching for: that beautiful balance of power versus control where you can completely trust your racquet and strings to deliver what you put in it. Because no racquet is, and I think we’ll never completely understand this, a magical wand and your ultimate goal should always be for it to help you play your best tennis and translate your physical efforts into great shots on the court. 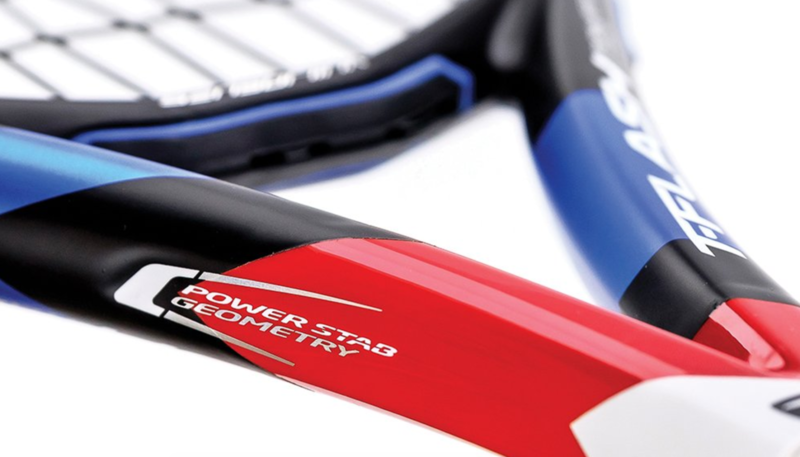 Babolat is known for creating powerful and spin-oriented frames. 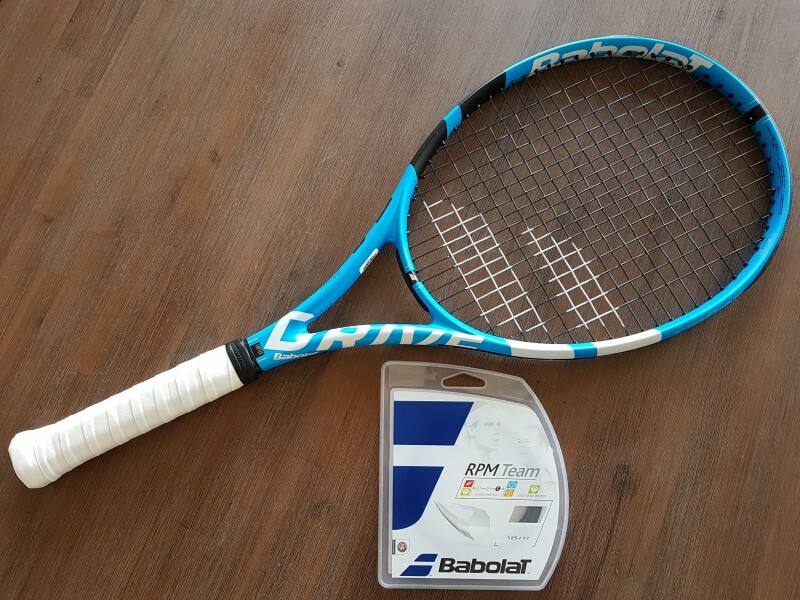 They’ve just released a new version of the Babolat Pure Drive with something called “Cortex Pure Feel” that is supposed to dampen shock to the arm. Like the previous version of the Babolat Pure Drive it comes with FSI technology – which is basically a more open string bed for better spin. The Pure Drive has been around for more than 20 years and is a great racquet for anyone looking to get that extra “juice” on the ball. The latest version is now a deviation from previous models, but instead to some a “subtle improvement” and to others “more of the same”. If you’re out for power and stability in a lightweight racquet, there are not many better frames out there than the Babolat Pure Drive. Read about the latest version of the Pure Drive here. Wilson has been to get a racquet that can imitate the easy, playable feel of the Babolat Pure Drive and they have several racquets in their arsenal that come close. The best one for a powerful game that still provides good dampening through their “Countervail (CV)” technology is the Wilson Burn 100 CV that I’ve written about here. The Wilson Burn 100 CV gives you a powerful and spin-friendly response without killing your arm. 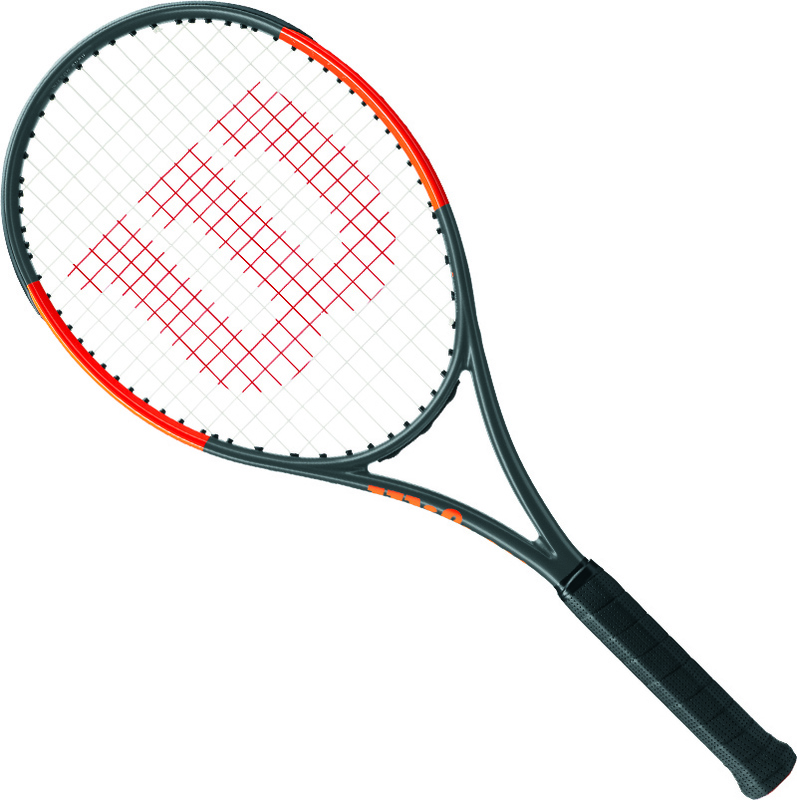 I’m currently play-testing another candidate for the power racquet of the year and that is the Wilson UItra 100 CV. More to come about that racquet soon. 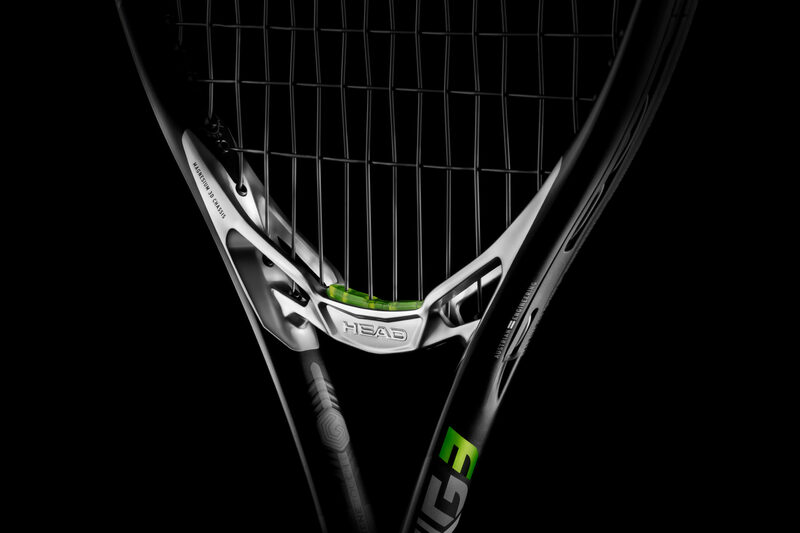 HEAD also wants to get into the powerful racquet niche and recently released a new line of racquets called MxG where the bridge is made of magnesium and has a weird, kind of cool looking shape. Rafael Nadal play-tested a version of this racquet in the off-season but decided to stick with his Babolat Pure Aero (Aero Pro Drive Original). It wasn’t for Rafa maybe, but the HEAD MxG line of racquets are not bad racquets at all for the player looking for power and spin. Find out more in my HEAD MxG review here. Another new HEAD racquet that gives you good power is the HEAD Graphene Extreme Touch MP that was released earlier this year. It is not quite as stiff as the above mentioned racquets but packs a punch. Yonex doesn’t want to stay away from the power game and has two sticks worth looking at for players craving more power. If you want an extended length racquet – the YONEX VCORE SV 100+ is a great choice, otherwise the YONEX VCORE SV 100 might fit the bill. Like the other racquets this is around 300 grams unstrung, 100 square inches and a really firm feel for extra power. It’s not a great drop-shot racquet, but if you want to paint lines from the baseline the Yonex VCORE SV 100 will help you along. Prince are not known for launching powerful racquets but instead of trying to find a happy medium, sometimes more on the flexible side (kudos to them for that) like with the recently released ultra-flexible port-racquet Prince Phantom 100, but I have to mention the Textreme Warrior since it does give you good power in a decently comfortable frame. 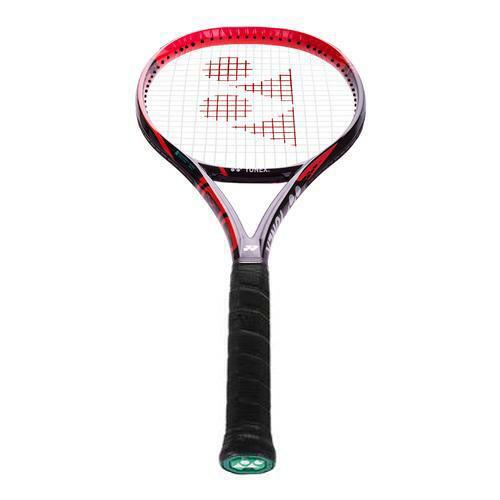 This is a nice all-round stick for a wide group of players and I’m personally a big fan of the Prince Textreme line of racquets (both the Textreme Tour 95 and the Prince Textreme 100P are great). 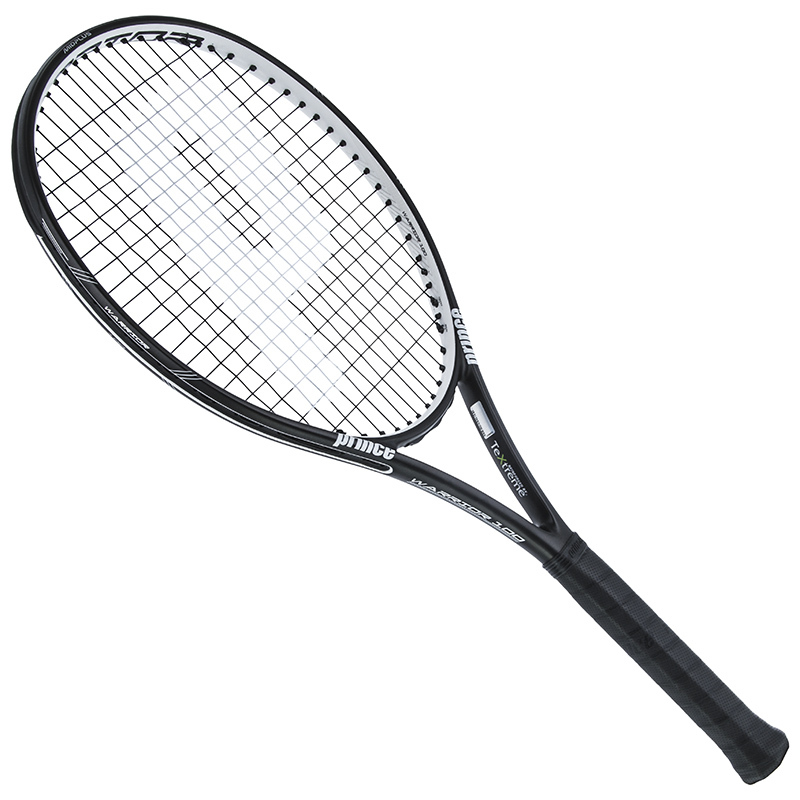 I previously wrote about the new PowerStab (PS) line of racquets from Tecnifibre. 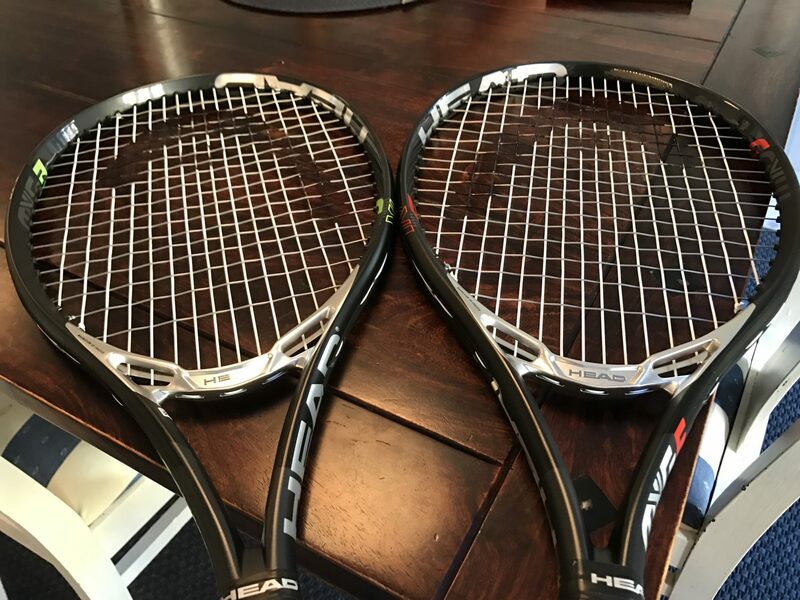 I’ve yet to try this line of racquets myself, but the Tflash 300 looks to be very similar spec-wise as the other racquets in this post and the French tennis company can build great racquets. Will be interesting to see if this racquet and the PowerStab technology can deliver the goods. 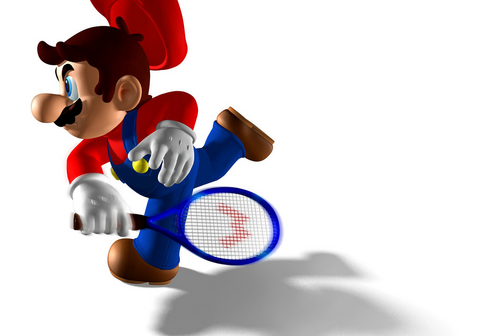 If you’re looking for extra power and spin there are plenty of racquets on the market. The ones above are the latest ones which fit the bill. It doesn’t matter which brand you gravitate towards, you should be able to find that crisp, 100 square inch, spin-friendly contender among all large tennis manufacturers. Remember that string choice is important too when you’re choosing your tennis weapon of choice. And if you have arm problems, go with a softer string, string low or go for a more arm-friendly racquet option.